DJ Paul Holden has been working for 36 years as a DJ across Australia. 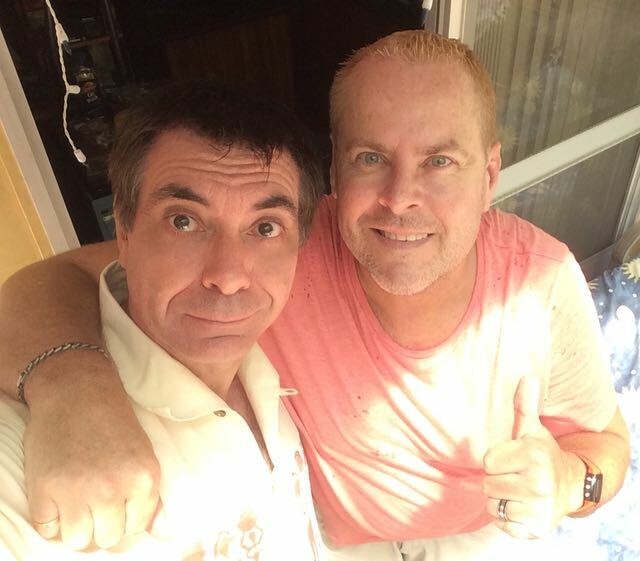 He was behind the Bacchanalia parties during the Dance Party years of 1988-92, which are the sounds that he’ll be playing at Jack The House 2 this Friday night at The Sly Fox in Sydney. Sitting on his rooftop in Sydney, Paul Holden elaborates on what he’ll be playing in his set and what still excites him about being a DJ. AND about the satin tracksuit outfit that is his secret weapon for this weekend.